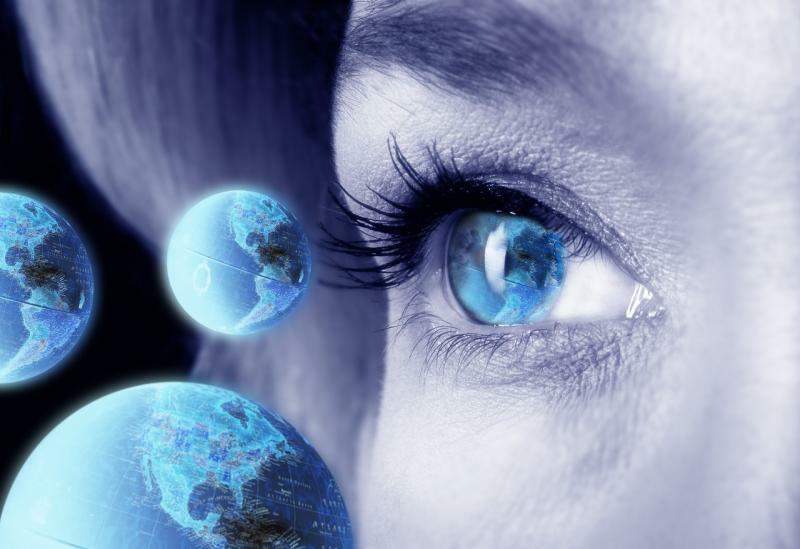 Below are presented most remarkable hi-tech innovations of 2011. The first HDTV with Google TV built in device was presented by Sony Corporation. The innovative device allows for using the most required entertainment options in a single box. Built-in Chrome browser will make the entire internet available on the TV’s large LCD screen. Browsing the internet will become ease and fun with the build-in Wi-Fi feature. You may also download and run Android applications developed for Internet TV devices. Use TV mode to follow your favorite movies and shows. You may use Sony’s Internet TV device for watching TV and surfing the web at the same time. Sony’s Blu-ray player is powered by Google TV that allows you for watching your favorite Blu-ray videos and browsing the internet at the same time. 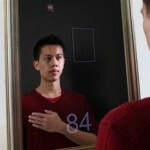 Ming-Zher Poh and Dan McDuff have developed a medical mirror which is able to tell your heartbeat without any clips connected to your body. A large framed mirror is equipped with a special webcam located behind the two-way glass. It captures the changes in the light reflected off the subject’s face when the heartbeats. 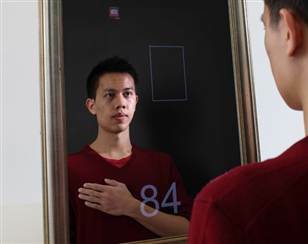 Computer attached to the webcam translates the heartbeats of the person standing in front of the mirror directly on the screen in the bottom side of the mirror. 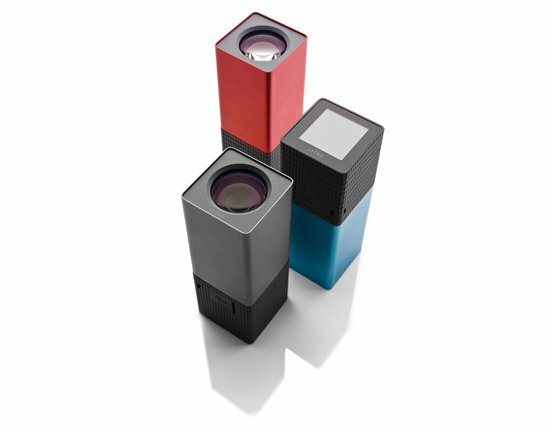 Lytro digital camera offers an all-new possibility of taking high-resolution digital pictures and editing them the way it was not possible before. 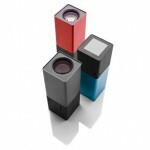 Lytro Light-Field digital camera moves the act of focusing from pre-shutter-click to post-. This is made by using the array of micro lenses between Lytro digital camera’s primary 8x zoom lens and its image sensor. The digital camera fractures shots into thousands of discrete light paths, and the saves the captured data into a single light-field picture (.LFP) output file. The .LFP file can be opened with the special Lytro’s software and can be edited the way it was not possibl before – focal point can be moved as needed, from as close as 3.5 inches all the way to infinity, moving images can be created that shift the focus from point to point or select a parallax option, which pulls two askew paths and converts images to 3-D. When the final edits are done, the software will generate a regular three-megapixel JPEG digital photo of the .LFP file. Samsung presents the world’s slimmest BD-D7500 Blu-ray disc player design with innovative 2D-to-3D conversion capabilities and versatile streaming services through InternetTV with Samsung Apps. Slimmer than any other Blu-ray disc player, and Samsung’s flagship design for 2011, it boasts a finely polished main body and speaker that are perfectly at home in even the most stylish interior. Because appearances are important, the D7500 Blu-ray disc player can be fixed wherever and however you like – featuring a wall-mountable, slimmest and stylish design (23mm depth). And with an illuminating top surface, a pure white light completes the sublime effect of the innovative Blu-ray disc player. fuseproject has unveiling GE WattStation, which is an easy-to-use electric vehicle (EV) charger with a consumer-friendly form. 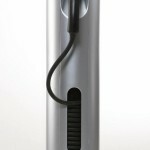 The GE Wattstation belongs to the own class of electric vehicle chargers with ultra weatherproof design, retractable cable and all touch interface in a compact package. The GE WattStation is designed to help accelerate the adoption of plug-in electric vehicles, it significantly decreases time needed for vehicle charging and, with the use of smart grid technology, allows utility companies to manage the impact of electric vehicles on the local and regional grids. 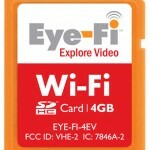 The new Eye-Fi SD card is the world first wireless memory card. 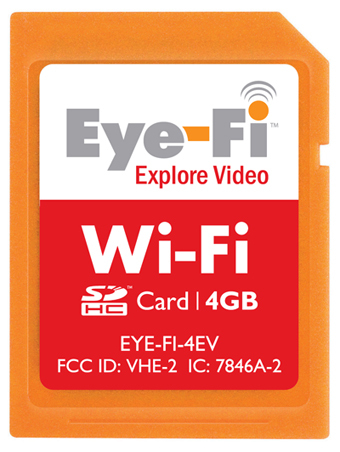 Now you can combine the data storage with the Wi-Fi adapter in a single SD card.The Eye-Fi card can be used for media storage and can be used in digital cameras as a regular memory card. On top of this, it is also equipped with a Wi-Fi capability that allows you effortlessly transfer photos and videos to your iPhone, iPad, Android device or computer. You may select up to 32 wireless networks to connect and setup which one you want to use every time. Photos and videos captured by your digital camera will fly to your computer in seconds. Eye-Fi Mobile X2 is an SD card for your mobile phones. Similar to the regular Eye-Fi SD cards, it also allows for transferring media from your mobile device, such as iPad or Android devices, to your computer or other destination. 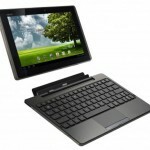 Asus has presented its Eee Pad Transformer Prime device which appears to be a combination of tablet and laptop. It consists of a 10.1-inch tablet and a keyboard for it to dock into. 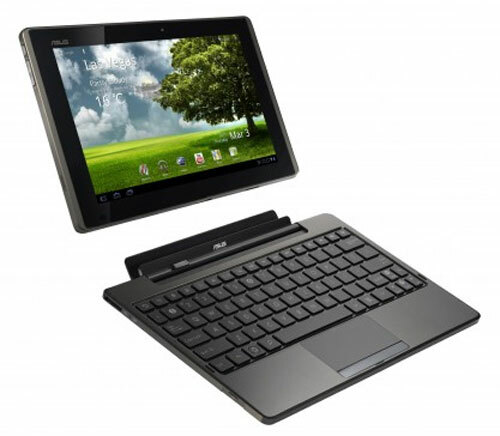 With your Asus Transformer, you may use a separate tablet, which weights only 586g, or if you need to type the text or perform keyboard requiring operation you may dock the tablet into the keyboard and get a laptop. A combined laptop will weigh a little more than one kilogram. Both parts of Asus Eee Pad Transformer Prime innovation have a metal back and feel incredibly sturdy. 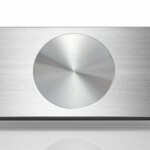 It is equipped with an SD card, digital camera, Wi-Fi, USB port, etc. Google TV is another Google’s innovative product changing the nature of entertainment as we know it. 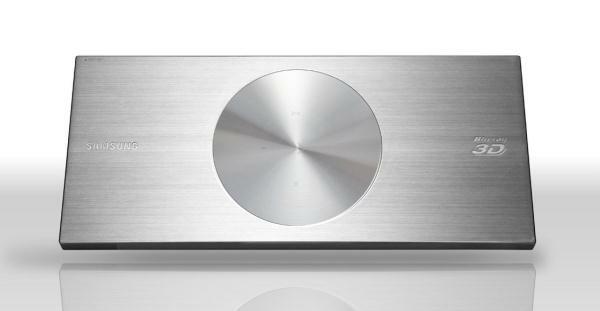 Google TV allows you to incorporate the social media, personalization, e-commerce, music and photo viewing in your TV. You can browse the web, play videos and audios, view high quality pictures just by sitting on your coach. With Google TV you can do everything you’re accustomed to doing online with your TV. You can even use your Android phone or iPhone as a remote control. 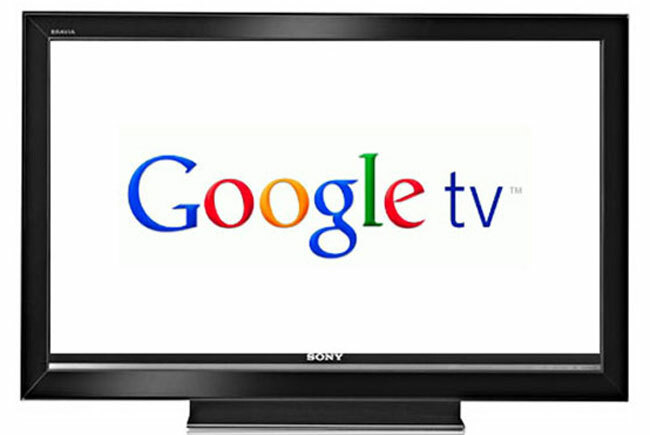 Google TV comes with most of Sony televisions starting 2011. 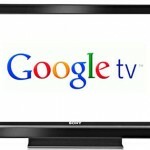 It’s going to be an open source to allow developers for using Google TV in their applications. 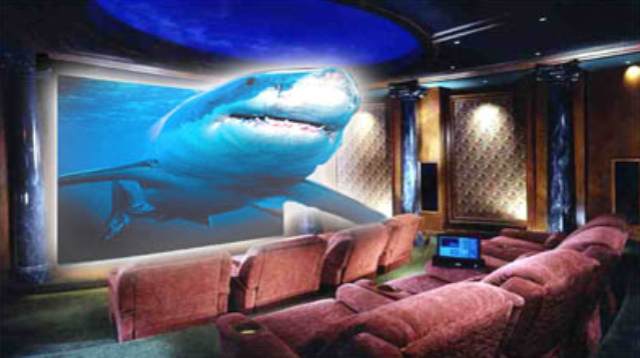 3D television is now possible without special glasses. Toshiba unveiled REGZA 3D TVs that are using the integral imaging method which enables natural 3D viewing. Essentially, by simultaneously showing several pictures from different positions and angles, the viewers left and right eyes can see different pictures creating a 3D effect without the help of bulky glasses. 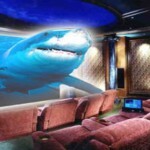 The price of this innovation is however still high enough – you can get your Toshiba 3D TV with around $12,000. 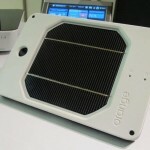 The Solar Components Joos Orange travel charger is a portable, sun-powered outlet. As you put the device under the sun (or connect it to any USB power source), it soaks up the rays (even on rainy days or in the shade), and it stores that energy for charging your gadgets’ batteries later. Connected via a USB cable and a range of adapter tips, it can charge phones, media players, iPads, cameras, e-readers, and most other portable devices–no laptops, however. 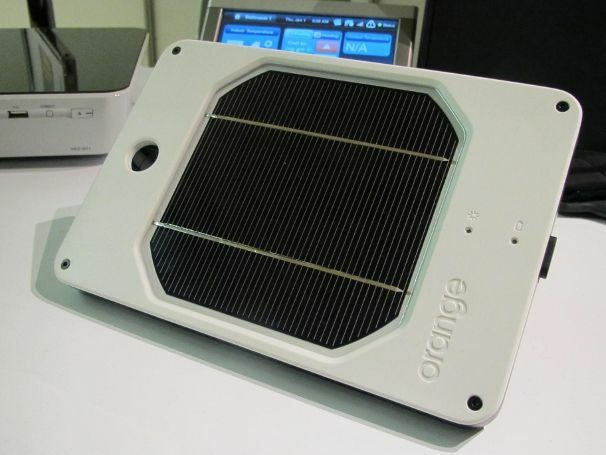 Solar Components claims that the Joos Orange converts 1 hour of sunbathing time to 2 hours of cell-phone talk time, that it can charge devices 3.5 times more quickly than competing solar chargers, and that it’s tough enough to withstand drops or a dip underwater.